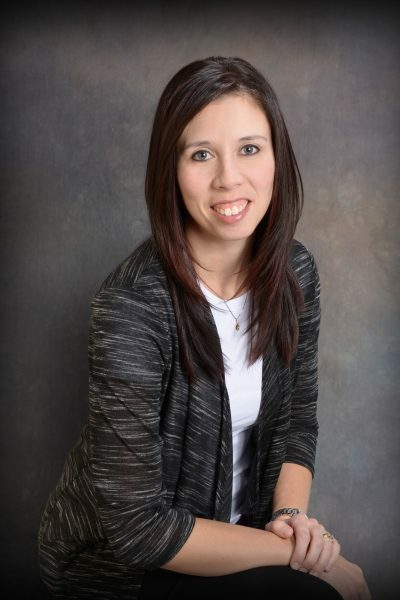 Stephanie has been providing Occupational Therapy services for the past 14 years. She has been licensed with the College of Occupational Therapists of Manitoba since 2003, and has maintained active memberships with both the Manitoba Society for Occupational Therapists and the Canadian Association of Occupational Therapists. Stephanie graduated from the University of Manitoba in 2003, with a Bachelor of Medical Rehabilitation (Occupational Therapy). Upon graduation, she spent time working in an acute care hospital setting in Winnipeg, MB before moving into disability management and the private sector. In July of 2005, Stephanie opened Key Steps Rehabilitation & Consulting Services. Since that time, Stephanie has provided Occupational Therapy services to a variety of clients throughout Manitoba. She continues to update her knowledge and skills through courses and workshops in order to maintain the high level of service required by her clients. Stephanie was born and raised in southwestern Manitoba. She lived in Winnipeg briefly before re-locating to Minnedosa, MB in 2004 when she lives with her husband and two young sons. Stephanie is active in her community, having volunteered with several community groups and volunteer agencies. Stephanie and her family are outdoor enthusiasts and enjoy summer water sports, as well as ice fishing and snowmobiling in the winter.